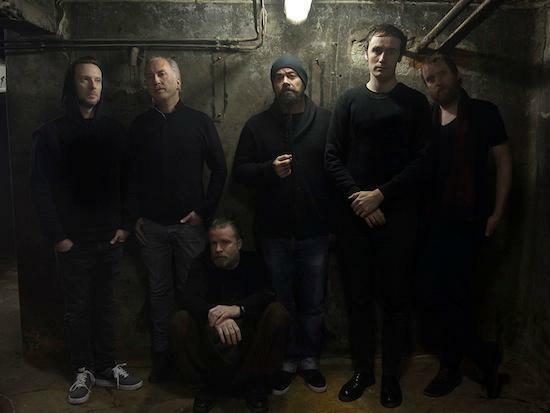 Ulver have announced their new album, entitled The Assassination of Julius Caesar. It marks their first brand new studio album since 2011 and follows on from the release of last year's improvisational work, ATGCLVLSSCAP. The album has been recorded by the band themselves and mixed by producer Martin 'Youth' Glover alongside Michael Rendall. The band currently have one UK live show lined up at Safe As Milk Festival in Prestatyn, but further tour dates are to be announced, as are more details on the new album, which is set for release on April 7. You can pre-order the album here. You can read our Strange World Of... Ulver feature here.